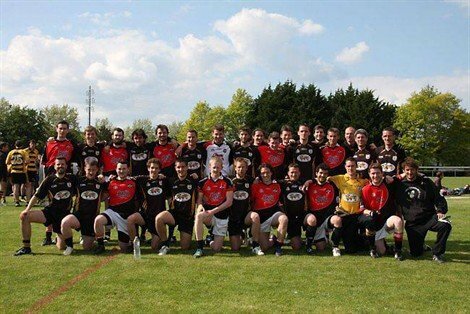 The Wild Boars of Liffré defeated their rivals from Rennes in the Brittany Cup final with a score of (6-9) 27 – 22 (3-13). 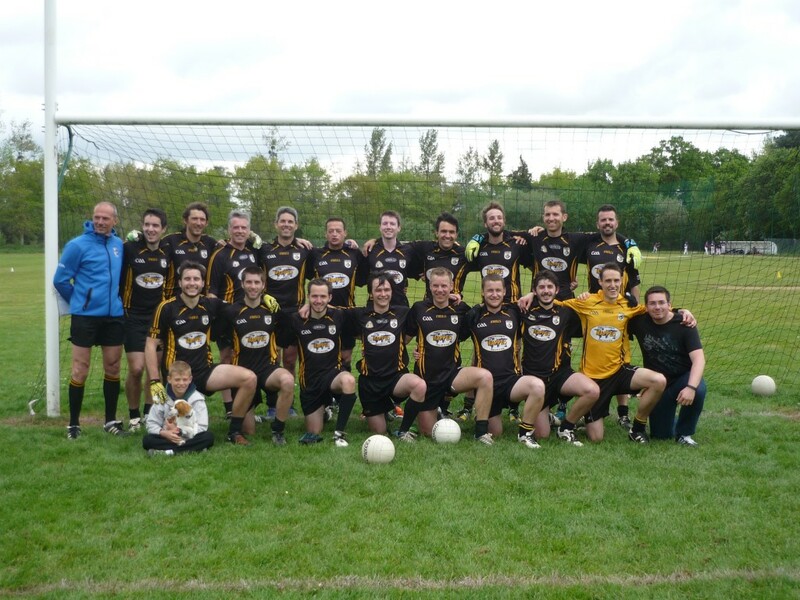 In doing, Liffré take hold of their second title of the season (Championship winners and Cup winners) and have now completed this feat for the third time in their history after pulling off the double in 2012 and 2013. The Wild Boars 2015 Brittany Cup winners! The Wild Boars of Liffré defeat the club of Rennes on their home pitch and win their eighth consecutive title of Brittany Championship, winning their ninth in total. Victory for Liffré (6-9) 27 – 20 (4-8) at the stade Bellangerais where up to this encounter the team from Rennes had been undefeated. 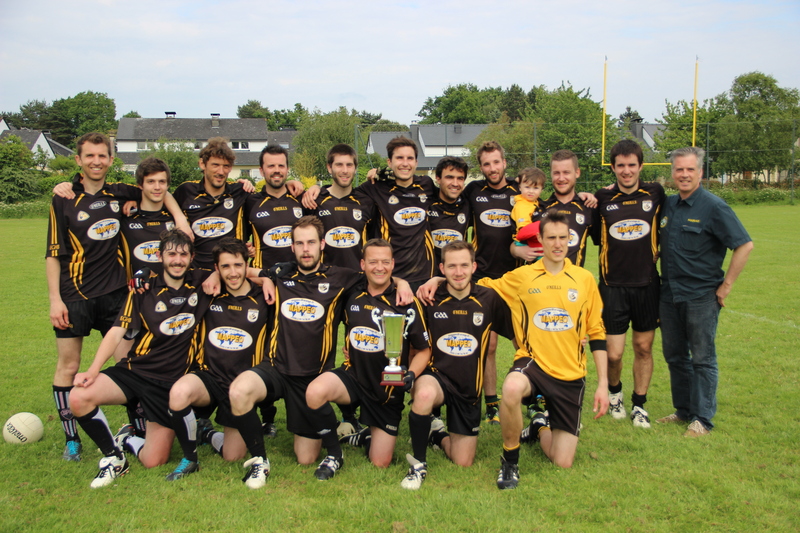 Liffré become Brittany Champions for 2015 winning their final match at Rennes. Saturday 25th of April, the first place team of Rennes will welcome the reigning champions of 2014 Liffré who this year find themselves in second place behind Rennes by one point, to decide the Champions of Brittany for 2015 in a winner-take-all final match of the season. The other match of Division 1, also held at Rennes the same day, will feature Lorient against Nantes in a battle for third place. Photo of both Liffré and Rennes taken during the final match between the two clubs for the 2012-2013 season that saw Liffré take the title after a hard-fought battle that was won in extra-time.